A large lottery prize is just days away from being unclaimed and going back into the prize pool. The ticket expires in one year — and the person holding the ticket has to bring it to Lottery Headquarters by this Thursday (April 11th) at 4 p.m. 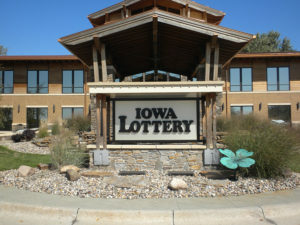 Winners of multi-million dollar jackpots are counseled to make plans before cashing in the prize, and Neubauer says that’s what they first though was happening. “We honestly thought for awhile that maybe the winners were just taking their time to consult a financial planner to make a plan for the money — which is what we want people to do — but it doesn’t seem like they would’ve waited this long to do it. This is obviously just cutting it really, really close,” Neubauer says. If the prize is not claimed, the money goes back into the pot and will be used to pay other lottery prizes. 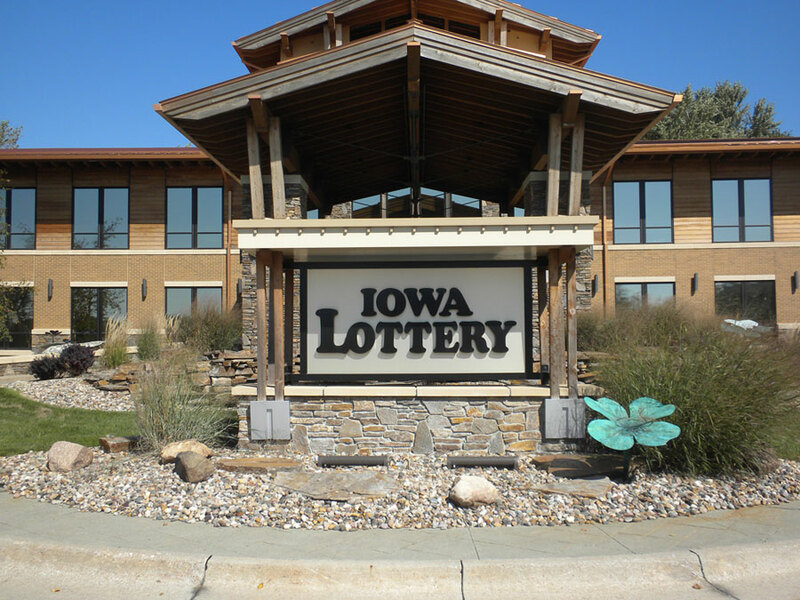 If you believe you’ve won an Iowa Lottery prize and have questions before coming forward to claim it, contact the lottery at 515-725-7900 or email wmaster@ialottery.com.